Know that you are beautiful, just the way you are. 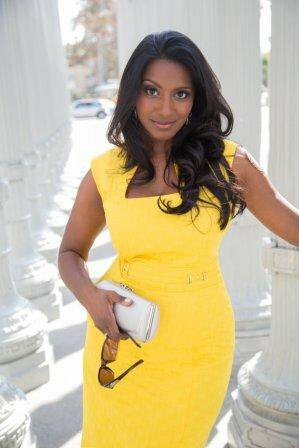 Sharon Muthu is an American actress, voice over artist and singer. In February she also became the ambassador to Hollywood for India’s “Dark is Beautiful” campaign. 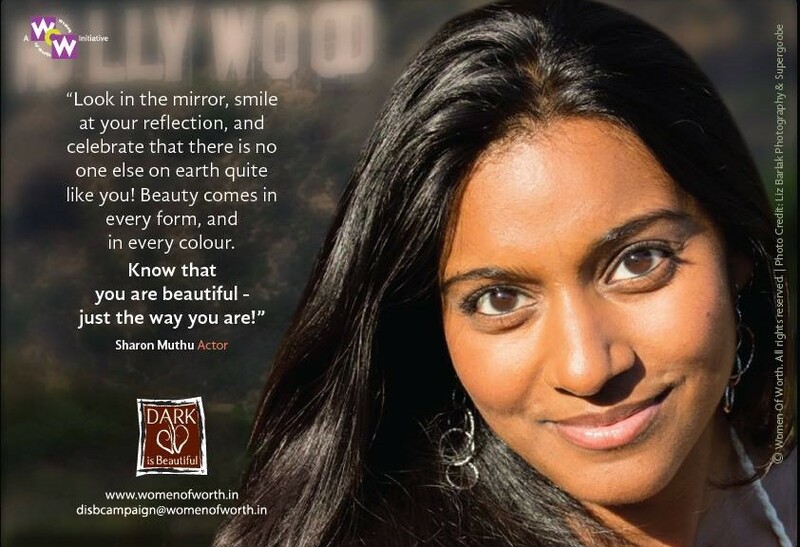 Dark is beautiful is a campaign that was started in 2009 by the founder of Women of Worth, Kavitha Emmanuel. This campaign has been highly successful in effectively changing social practices, providing outreach programs and even changing literature and content of advertising.